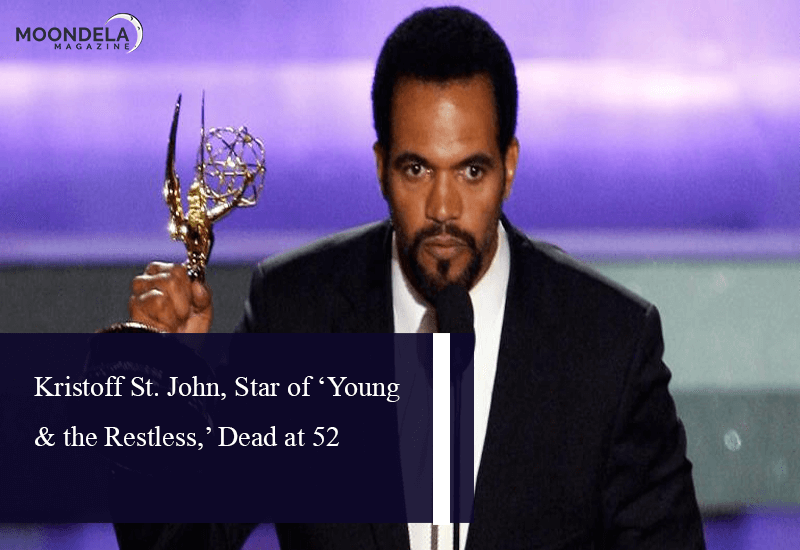 St. John joined the cast of “The Young & the Restless” in 1991. His character’s romance with Drucilla Winters (played with Victoria Rowell) became a favorite among fans of this series. In real life, St. John coped with all the drama which might have rivaled a soap opera. His family’s involvement with the guru Sathya Sai Baba led to the documentary” A Man Called God.” St. John said during a 2014 interview with CBS that his family was Hindu and his stepmother discovered the guru.